If you are looking for the right company to handle your property, Aruba Living Today is specialized in short and long term rentals and offers a property care program as well. During a personal conversation, we can discuss the different possibilities we offer for renting out and/or managing your property. Your investment will be published on our own website, through www.livingtoday.aw / www.realaruba.estate / www.casnan.com and direct mailing to all the companies on the island and abroad through our global networking. This way we will create a higher coverage of publishing your property. Do you want to rent from another realtor? We can support you in that too. 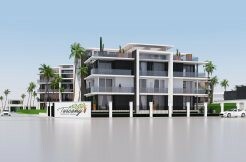 For more information about Aruba Living Today or if you would like to know more about the information above, please contact us at info@livingtoday.aw. 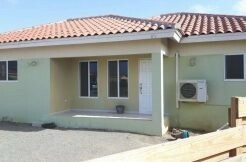 Short-term renting is very popular on Aruba, especially for those who need to have options in future house planning and relocation, such as students, business expatriates, you name it. We are also approached by the tourist sector for fully furnished short-term rentals, from one week to one year. Either way Aruba Living Today is here to help you find a suitable temporary home. Leave it up to us to make you feel right at “home” during your stay.